Just north of downtown, the Portage Street Market was developed in the 1960s as a neighborhood center. 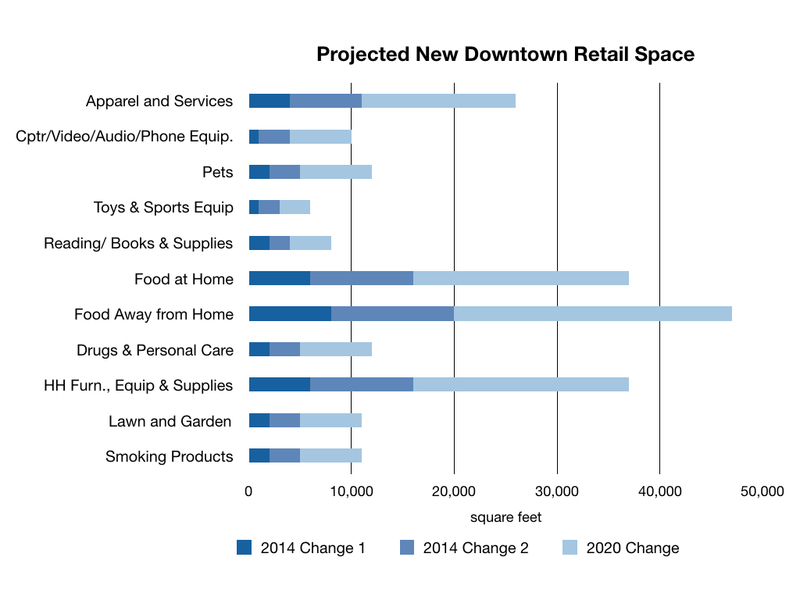 As development patterns and demographics shifted the center needs to reposition itself. 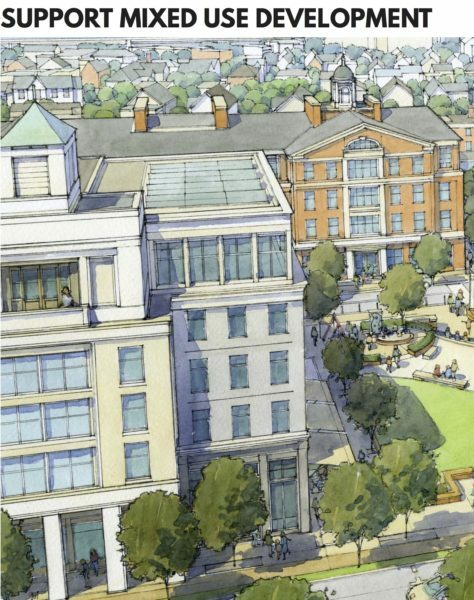 Working with Opticos, Urban Advisors helped provide a development strategy and feasible vision for the site. 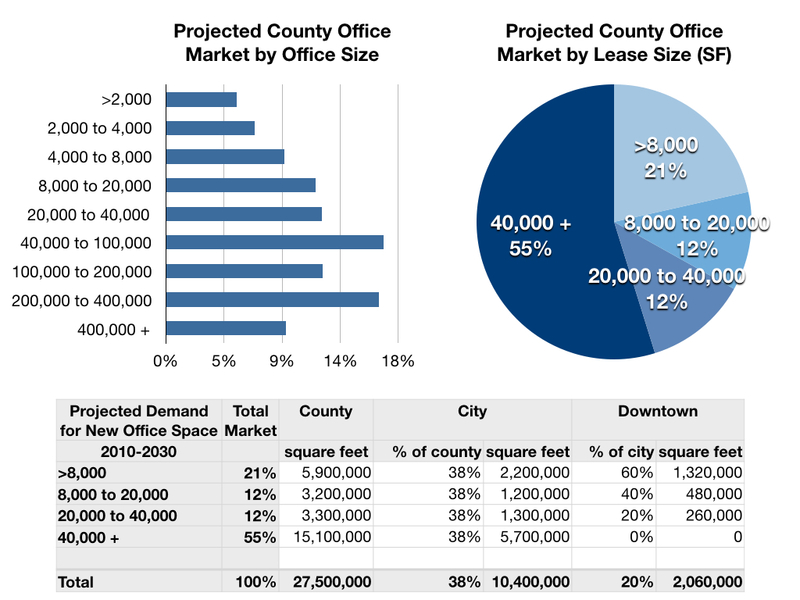 The primary challenge was building a program of uses that would serve local demands and compete in the retail market place, while maintaining affordable rents. 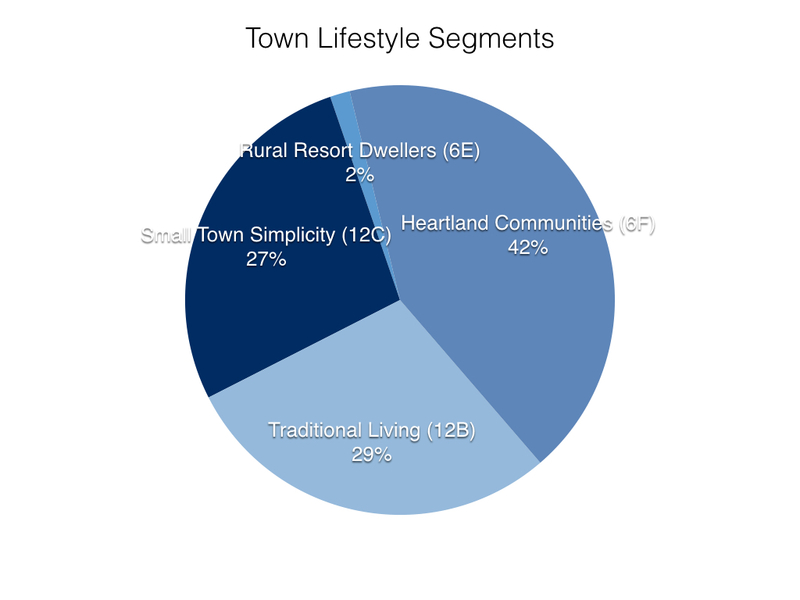 Our team provided demographic data on local market preferences and support for local retail uses. This led to the recommendation of a smaller, 12,000 square foot neighborhood grocery with ancillary hardware store. 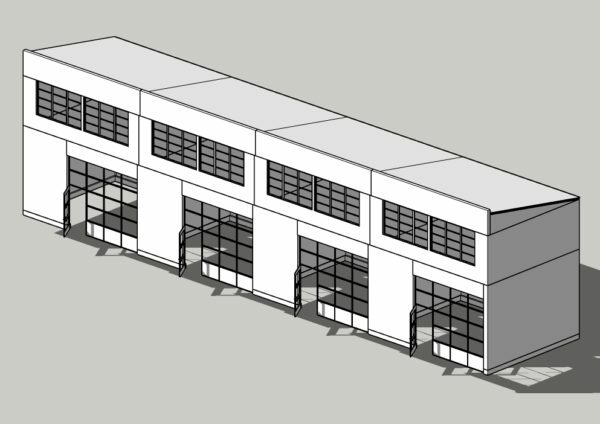 The rest of the 40,000 square foot building could be inexpensively retrofit to sub lease stalls that would form a market arcade especially for small food service providers and artists. As part of the Somerville by Design neighborhood planning charrette process, Urban Advisors worked with Principle Group and City staff on a plan for the Winter Hill neighborhood. Responding to neighborhood concerns, we examined the market for grocery services explaining why a store had recently closed and identified a new location where a store would be viable. 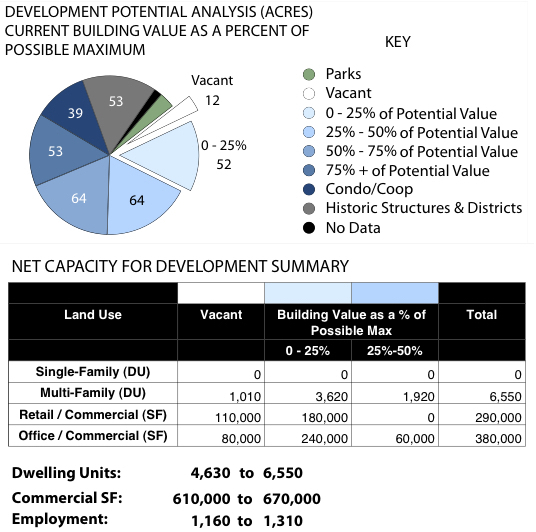 Urban Advisors provided pro-forma analysis to guide feasibility of proposed development including parking, and allotments for affordable units. 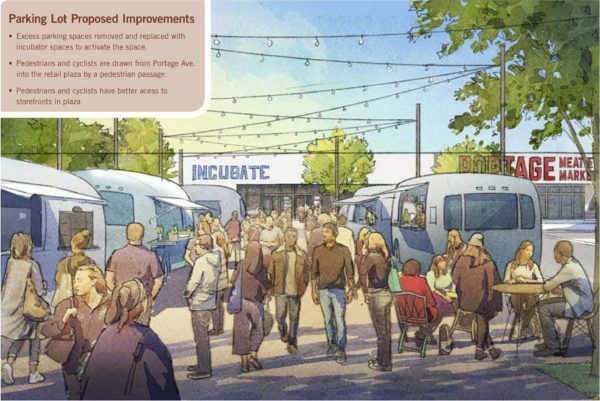 The plan included recommendations for feasible mixed use development along the neighborhood main street as well as infill development along and under an existing freeway. We have worked through many of the common planning processes that attempt to integrate economics and planning. A typical “market study” conducted before the planning effort can only describe the existing conditions and trends and cannot not take into account the formative effects of design and public investment, or identify opportunities to create change. Including economics after the planning process likewise does not insure that the ideas are based on market realities and they may not be feasible. Our preferred process is to work directly with the community, planners and designers through a collaborative effort that can establish a local framework for community based economic development. By conducting economic analysis in close coordination with planning and design, we are able to assist the team in tailoring appropriate designs, form-based codes and policies that respond to the underlying market conditions. This results in implementation and development strategies that are based on the community vision, financially feasible, and achievable by the existing local organizational structures. Based on our understanding of this process we have won awards for using public involvement to build support for implementing plans and historic guidelines among the local development and business community. The result is community based economic development that uses existing resources to achieve change. 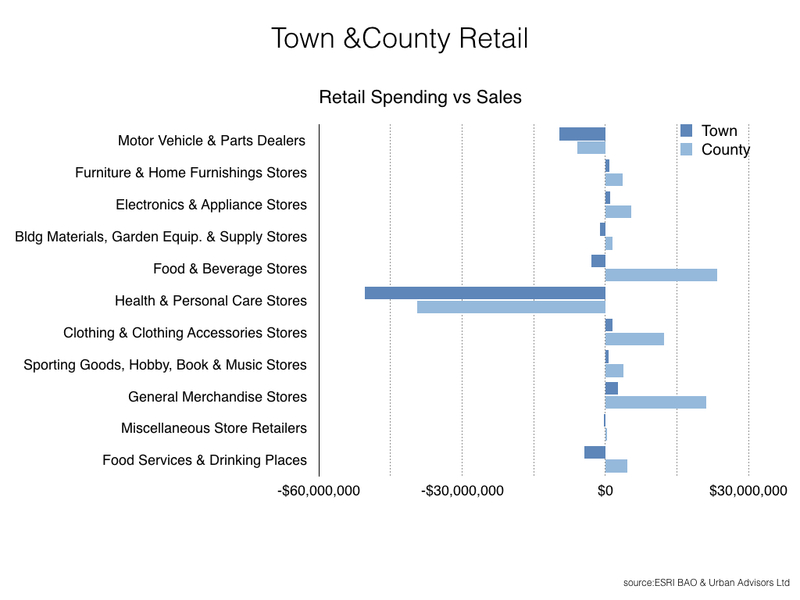 Our research identifies the local and national economic trends in demographics, lifestyles, retail spending and employment, and the relevant factors that affect each of the different types of development. While every project requires some amount of research and analysis, the level of detail will depend on the extent to which questions are to be answered. 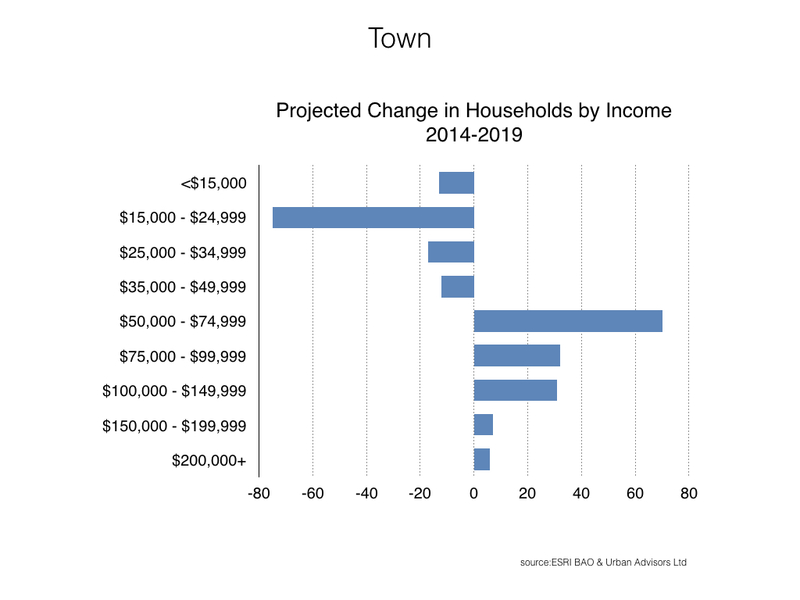 Our general demographic analysis describes the demographic profile (population, age, income, household spending, education and housing characteristics) and lifestyle segmentation for the current year and five year projection. 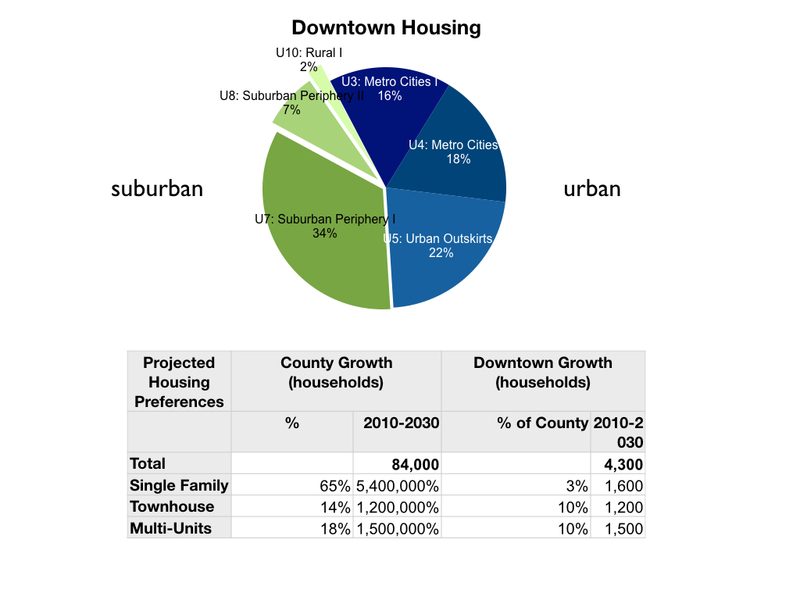 Based on economic and demographic trends, we enumerate preliminary supportable goals for the integration of housing, retail and employment uses. This is an interactive process with the design team and local stakeholders, preferably conducted through a charrette process. We refine program goals based on present and future development potential and community input to produce feasible programs, and achievable development strategies that are appropriate to the location, address neighborhood concerns, and support the community vision. 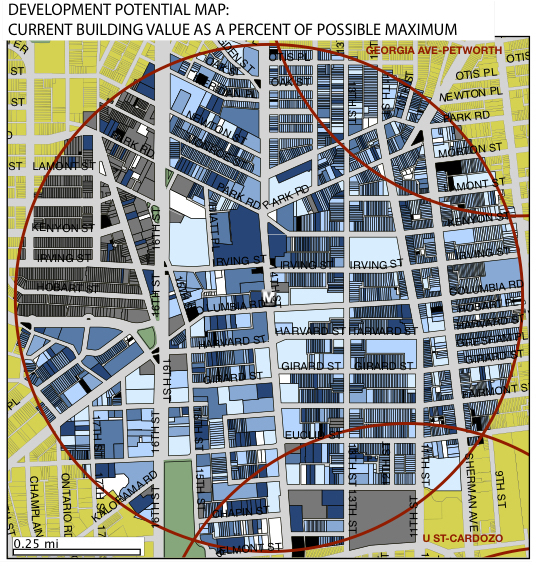 Working closely with the client and planning team we provide sample program and development pro-forma analysis to determine project feasibility and requirements for success, as well as identify key sites and strategies for redevelopment. We examine the potential value of development and assess tax, employment and income benefits from proposed development under different scenarios for land use. We also evaluate benefits from development that result in public plazas and open space, and workforce housing if applicable. Further, where data on sales is available we evaluate optimum development intensity to achieve the highest land profit while providing the greatest benefit to the city. 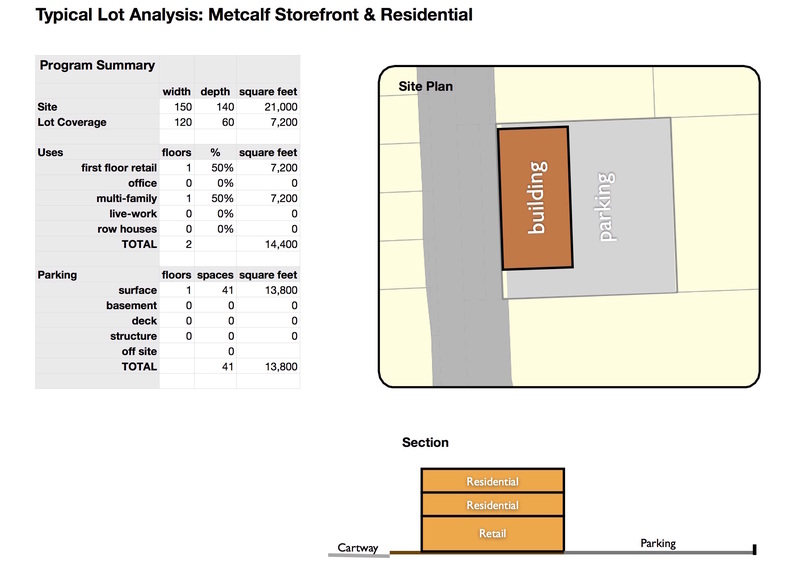 We analyze data from the client together with local market information to map potential sites for development. This exercise depends upon the availability of correlated data, but can determine land suitability for future development. This will identify vacant land ready for infill as well as underutilized parcels and buildings with potential for redevelopment. Coordinated with the design effort, this will quantify the capacity of the Study Area to support new housing, retail and employment space. 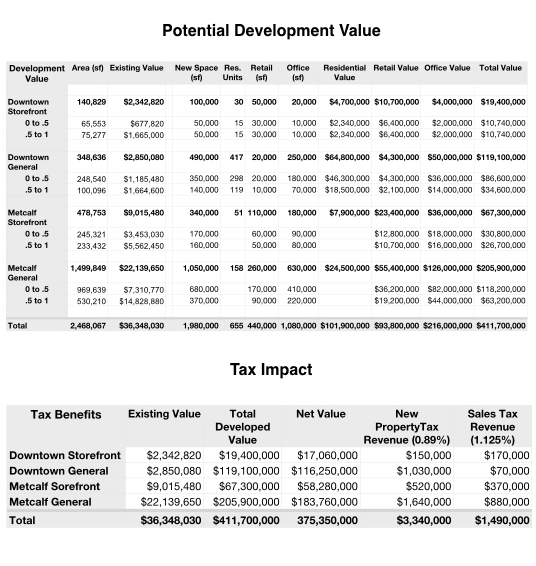 As design scenarios are developed we can calculate and map themes relevant to the project including anticipated changes in assessed value for taxation, and expected changes in sales tax revenue. This can be a powerful economic development tool in targeting investment for sustainable development, designing land assembly strategies, and suggesting phasing and timing of actions. 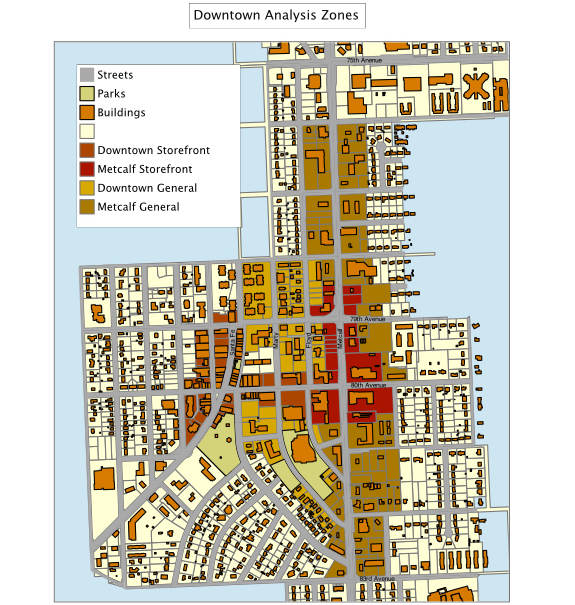 Urban Advisors worked on a team with Highland Planning, Bergman Associates, and DiDonato Associates to submit a successful 2011, TIGER III grant application for infrastructure and street improvements along the existing downtown Buffalo streetcar corridor. This complete streets project will reintroduce two-way vehicle traffic to Main Street in downtown Buffalo, NY and improve existing transit stations along the Main Street and fund major streetscape improvements to revitalize and reorient economic growth downtown — part of a larger initiative to revitalize the historic downtown by improving transportation connectivity, reinvesting in streetscaping, and encouraging retail growth. 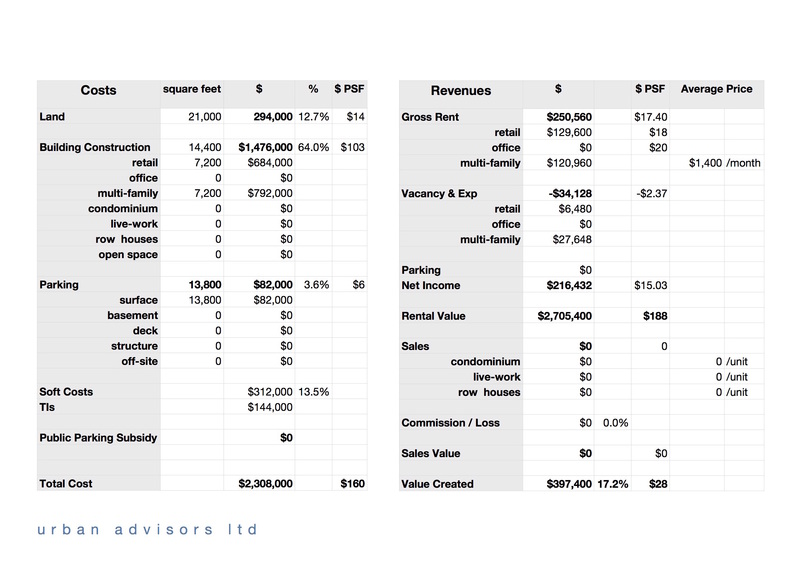 Urban Advisors conducted the benefit/cost analysis, quantifying the impacts of improvements. 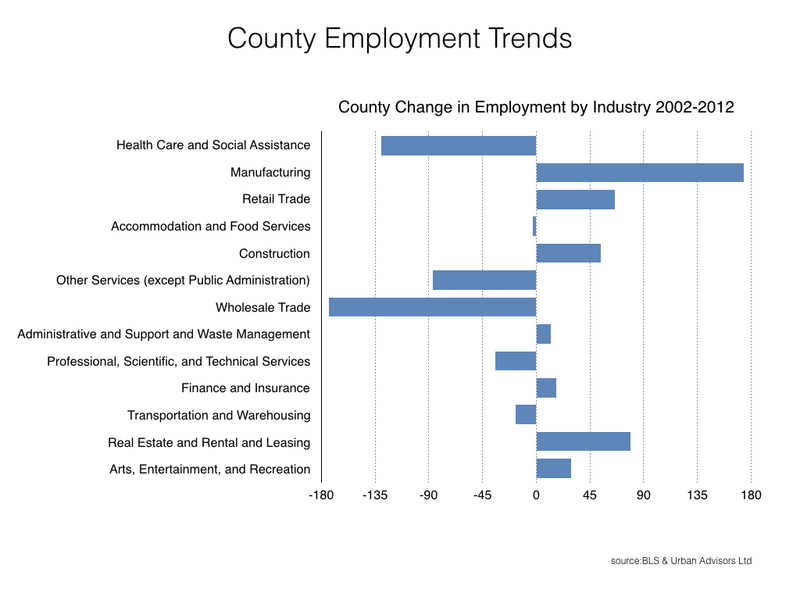 Analysis included evaluation of land productivity based on rents and residual land value, residual value of right of way improvements, construction and long term employment, retail spending and reduction in injury. Our team carefully considered the aspects of each benefit and advanced successful arguments for the advantages of the streetcar corridor improvements. The City received a $15 million grant for the project, have bid for construction of the first block, and are awaiting permission to proceed. The team worked again successful bids for TIGER V and TIGER VII funding, most recently securing an $18 million grant in 2015.